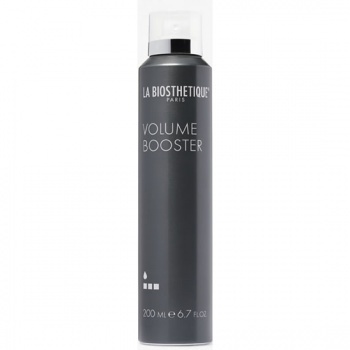 Volume Booster is like a little volume miracle. It gives flat, lifeless hair an extra volume boost directly at the roots plus an extra strong hold. The style is prevented from rapidly flopping. The innovative styling mousse can be combined with any styling product for the hair lengths, depending on your desire for a visible push-up effect.